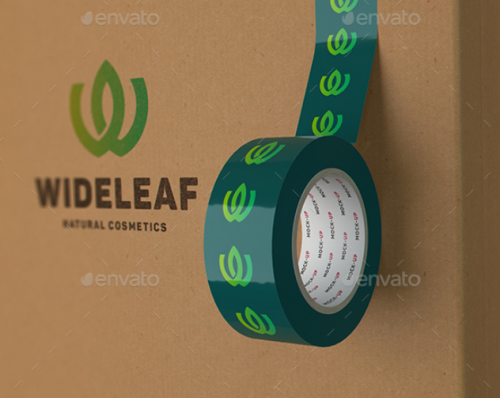 Here we present duct tape mockup that you can download in PSD template, this mockup is perfect to showcase your custom duct tape mockup to your client. 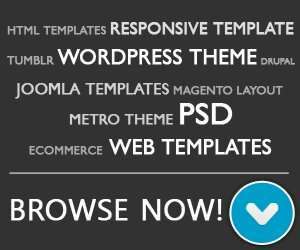 It’s easy to edit and customize, you can change any element and background to whatever you want. 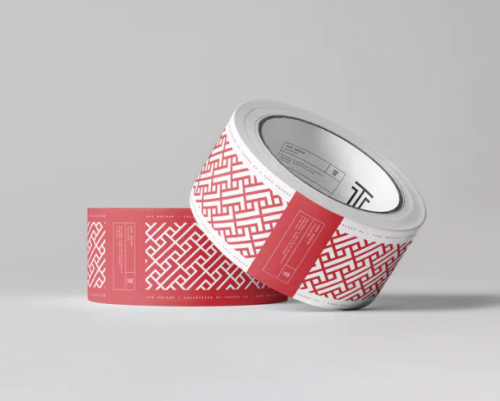 A photorealistic duct tape mockup that Contains everything you need to create a realistic look of your project. 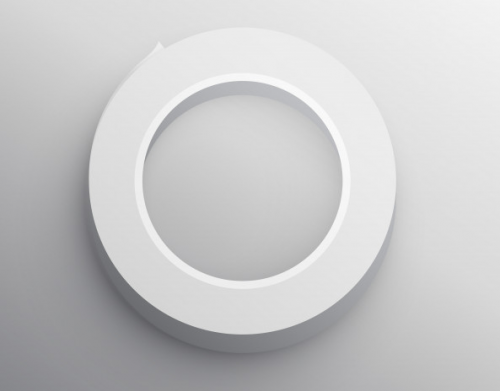 This mockup can be edited in Photoshop CS5 or higher. 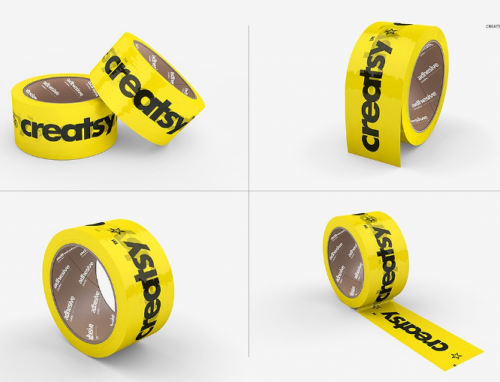 This simple tape logo mockup to showcase your custom tapes, simply place your text or logo using the smart object in photoshop, it will be automatically pasted on the tape. 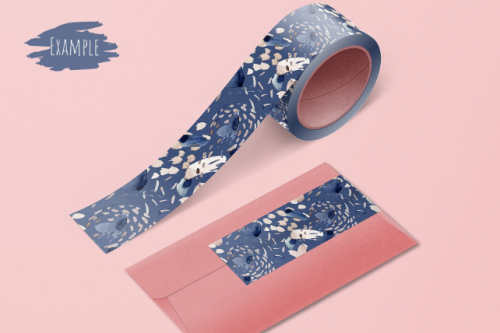 This beautiful tape with envelope mockup for presentation your prints, patterns, designs, corporate identity and etc. 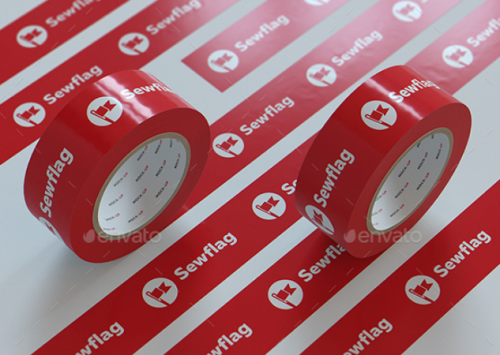 This Duct tape scene mockup is come with High quality psd graphic 3000×2000, Changeable colors And background. 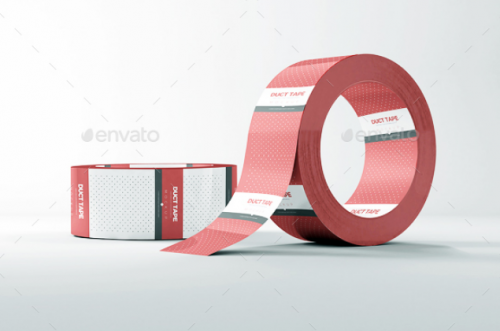 A free duct tape mock-up in psd that you can use for your next project. 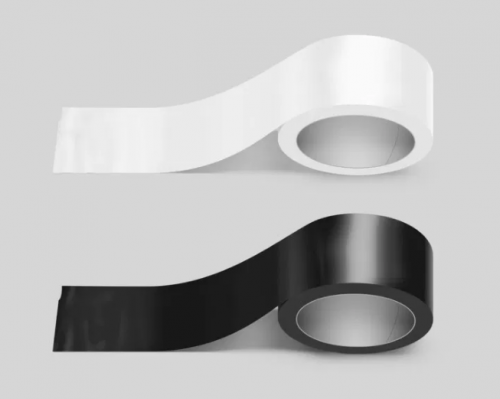 Realistic look duct tape mockups come with a good look for bright and dark designs and perfect fit to the shape with 7 photorealistic presentations. Packing tape many types mockup set for CS6 with 8 different views for each tape. 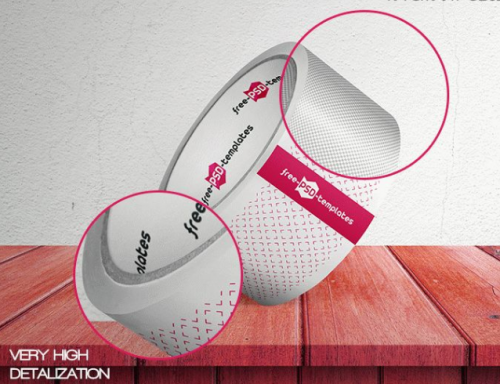 This cardboard duct tape / logo mock-up is a great decision for presenting a logo for customer or showcase it in your portfolio. 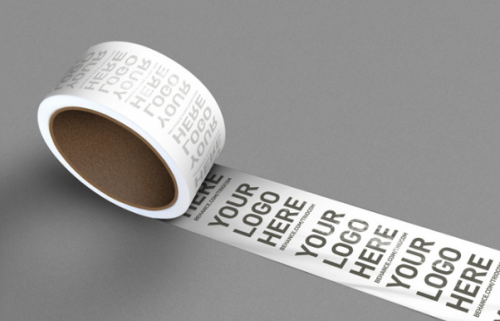 A Free blank duct tape mockup you can use in your brands, products, banners, and vector files etc.